In past decade Pediatric Critical Care has rapidly grown in India but still remains a developing branch as far as Indian scenario is concerned and there are not many places in India where satisfactory critical care is being delivered to the needy children. 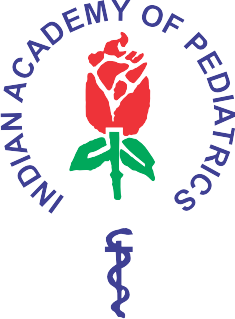 As an effort to promote this filed of pediatric intensive care in India IAP Intensive Care Chapter was established in 1998. Since then IAP Intensive Care Chapter has been very active in promoting the field of pediatric critical care. Its membership has grown to more than 1500 members." So, get involved and contribute your valuable time and efforts to make the chapter grow, as, at the end of the day this will help chances of survival of every critically ill child in India."